That’s right folks, it’s official: alert the presses and sound the alarms, ACAwise is officially live! Well, a lite version of ACAwise is live. With less than three months left in 2016, there’s only so much that can be done regarding compliance tracking and coverage offers that maybe should’ve been made already. But don’t worry: all of that will be ready to go for 2017. In the meantime, you can sign up for an account to explore the program, learn more about ACA compliance software, and even begin preparing your ACA filing for next year. And while you’re doing that, why don’t we tell you a bit about the recent history of ACAwise and its journey to today's launch. The 2015 tax filing season earlier this year was the first time it became mandatory for ACA Forms 1094 and 1095 to be filed. ALEs and service providers alike were scrambling for secure, reliable e-filing. Even the deadline extensions the IRS instated didn’t seem like enough. SPAN Enterprises, ACAwise’s parent company, did everything they could to provide the secure e-filing people needed. 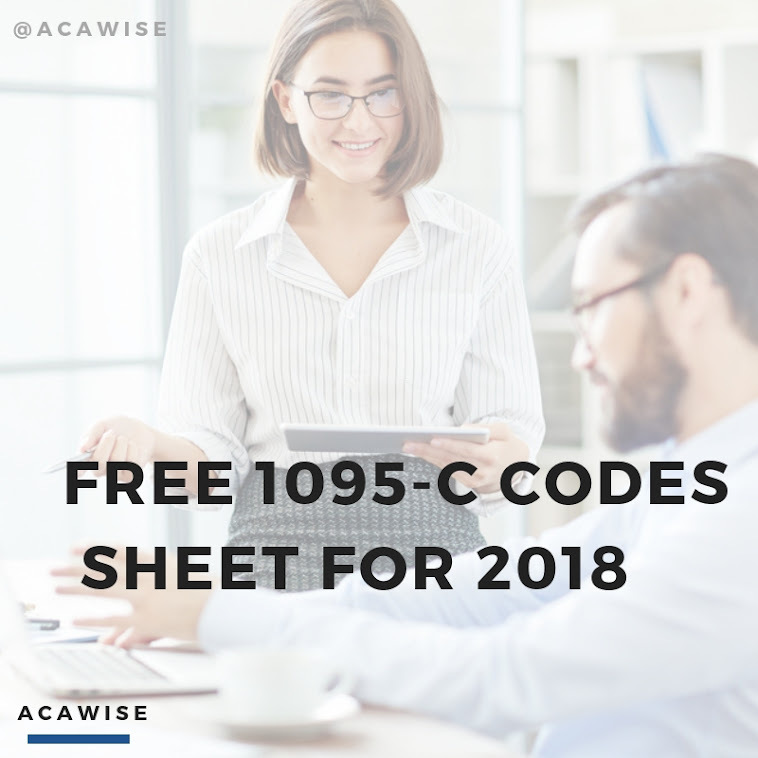 ACA Forms 1094 and 1095 were added to the ExpressIRSForms line-up, and ExpressACAForms was launched to transform any ACA data in any file format into e-file-able 1094 and 1095 Forms. But we realized the filers needed more. There seemed to be established compliance programs, as well as established e-filing programs, but nothing that brought the two together in a simple and seamless solution. Believe it or not, with ACA and IRS regulations to follow, making that connection is a lot more complicated than it seems. Thankfully, the research that went into developing ExpressACAForms and the experience from the 2015 ACA filing season gave us the edge when developing ACAwise. Now, not only is ACAwise a year-round, all-in-one compliance management program, it also comes with one of the most secure, reliable e-filing systems available. It’s the perfect solution to have with you as you go into 2016 ACA filing at the beginning of next year. You can create an account today with ACAwise, so what are you waiting for? Get on over there and sign up! And if you have any questions in the meantime, our support staff is happy to help! Give us a call at (704) 954-8420 (or) send us an email to support@acawise.com.